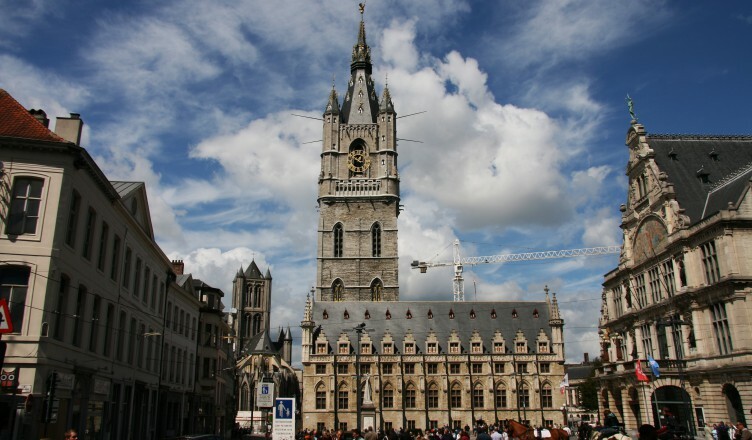 The 56 Belfries of Belgium and the North of France are belltowers of medieval origin (all built between the 11th and the 17th century), representing the transition from feudalism towards mercantile urban society. In this sence, they are strong symbols of the rise of civil liberties in the Middle Ages. 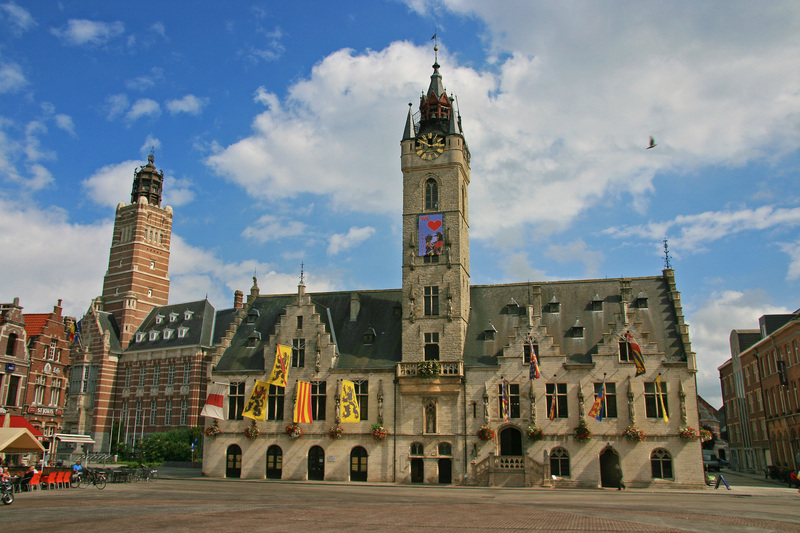 Most of them are attached to the town hall or church. 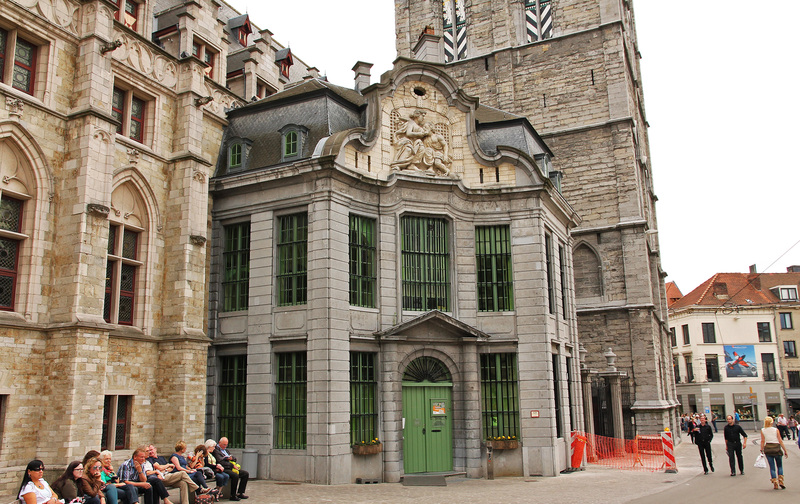 The Mammelokker: entrance to the 18th-century city jail and part of the world heritage of the belfry of Gent. 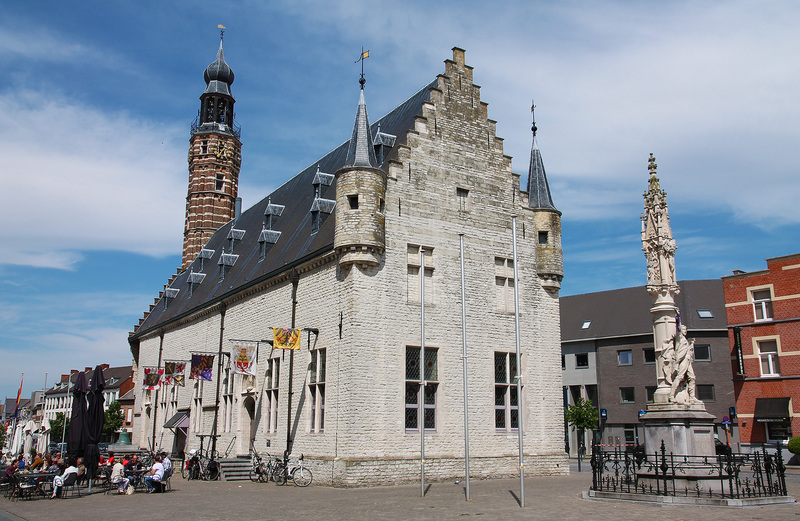 The belfry of Dendermonde shows that a belfry is not always an isolated tower. 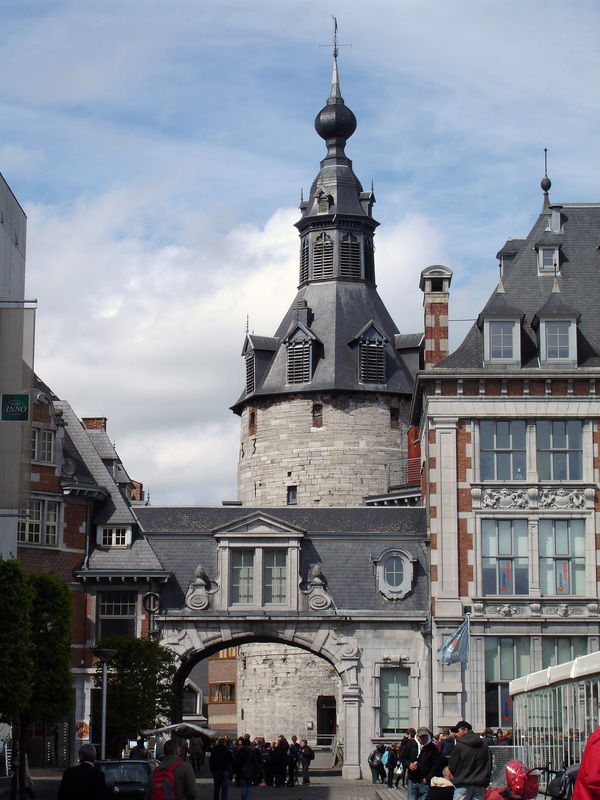 The belfry of Namur (the tower on the left). 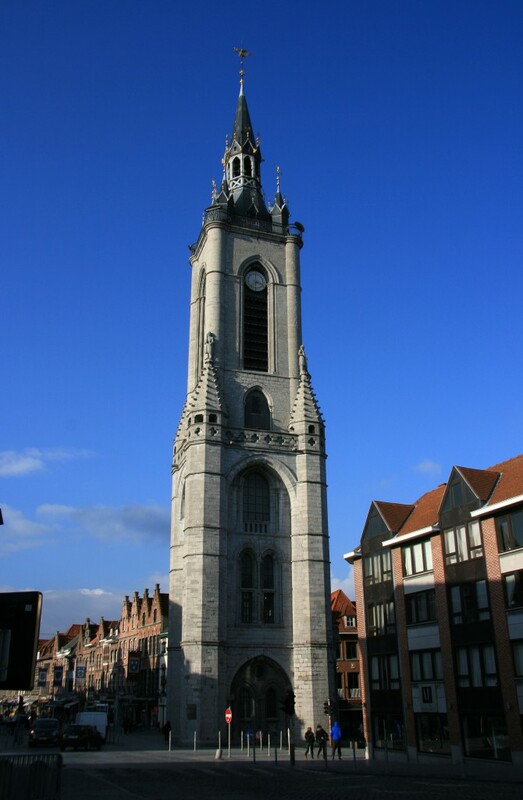 The little belfry of Tournai, on a sunny winter’s day. 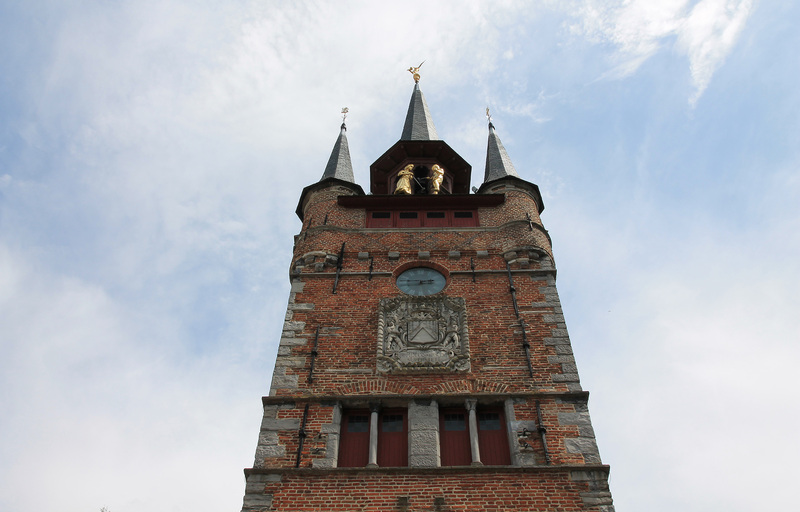 Top of the belfry of Kortrijk. 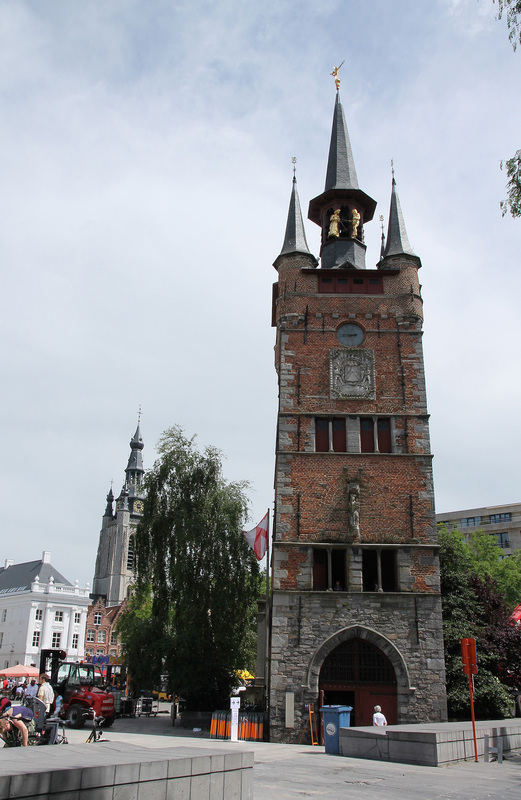 The belfry of Herentals, in the city centre. 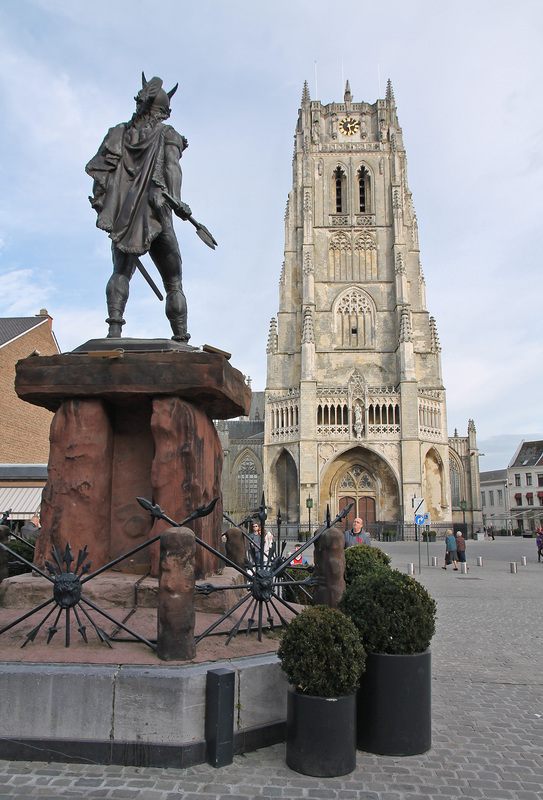 Ambiorix, leader of the Eburones tribe, has a pretty nice view of the belfry of Tongeren. 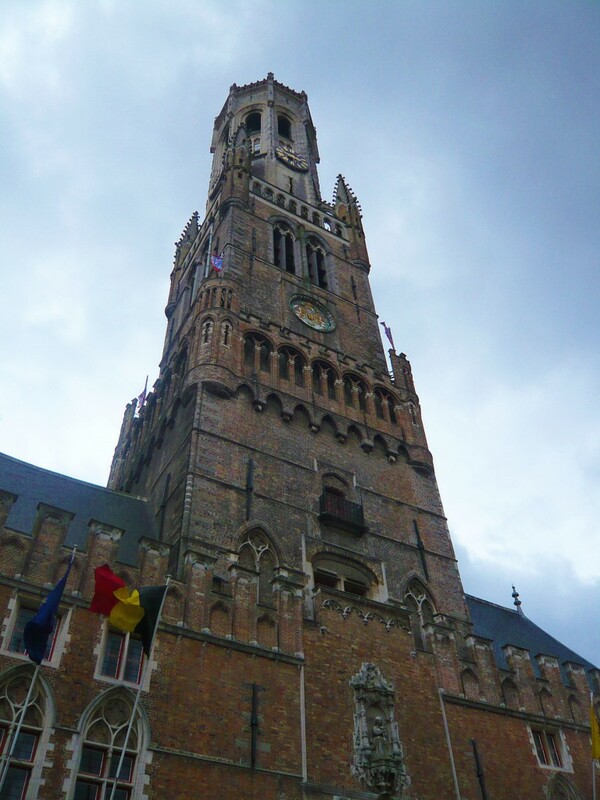 The belfry of Bruges is huge!